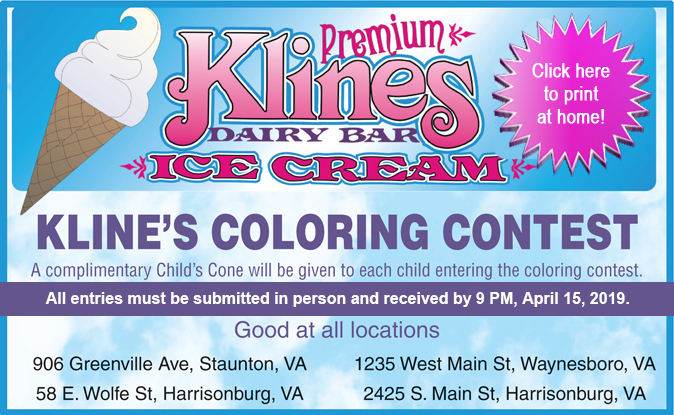 What makes Kline’s ice cream so smooth and creamy with an unbelievably delicious taste? 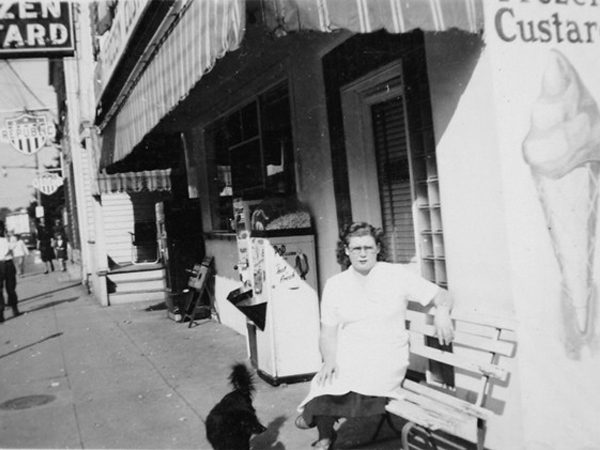 It’s all in the production method and ingredients. 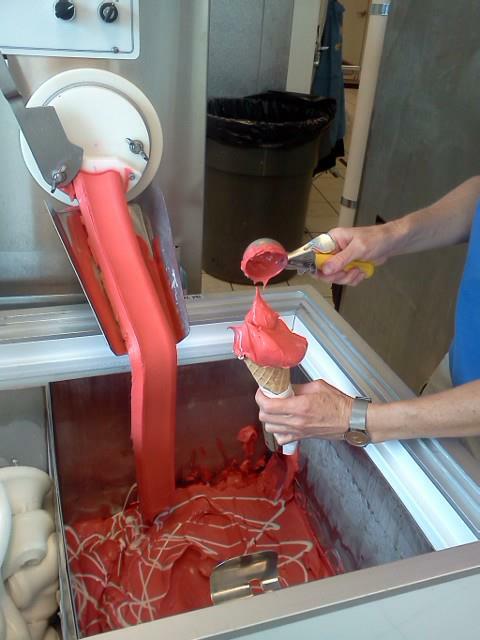 We take the quality of our ice cream very seriously. 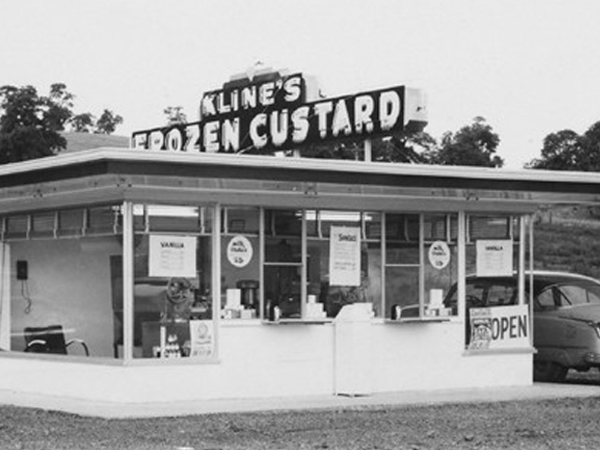 High quality ingredients and an old fashion ice cream making technique has made Kline’s an institution since 1943. 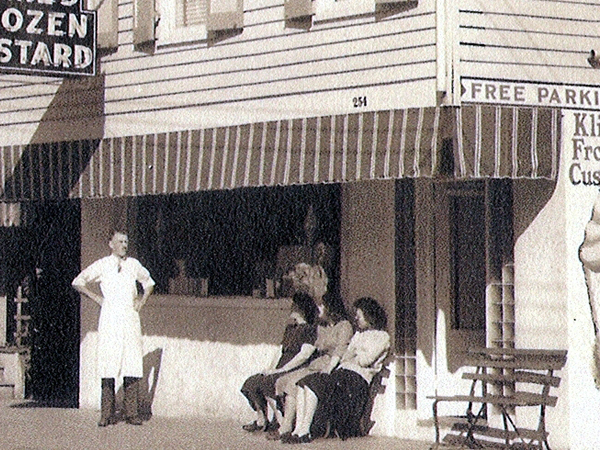 Each location makes their own fresh ice cream each morning for the day’s sales. 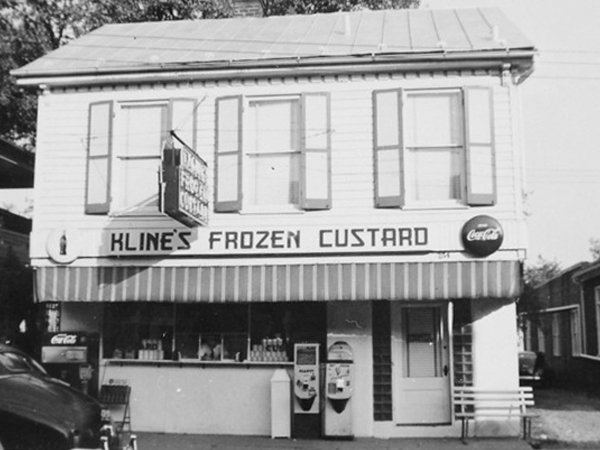 Established in 1943, John Kline began Kline’s Frozen Custard with the help of his father, Grover Kline, in Downtown Harrisonburg, Virginia. 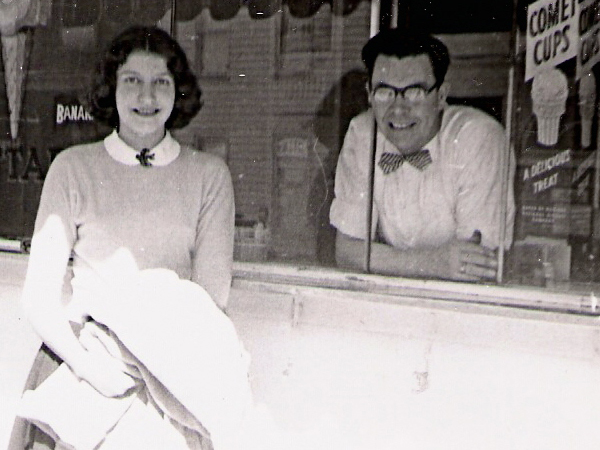 The ice cream stand was located in the first floor of the family’s house and customers were served through a walk up window. 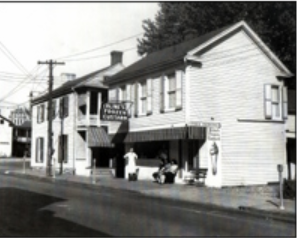 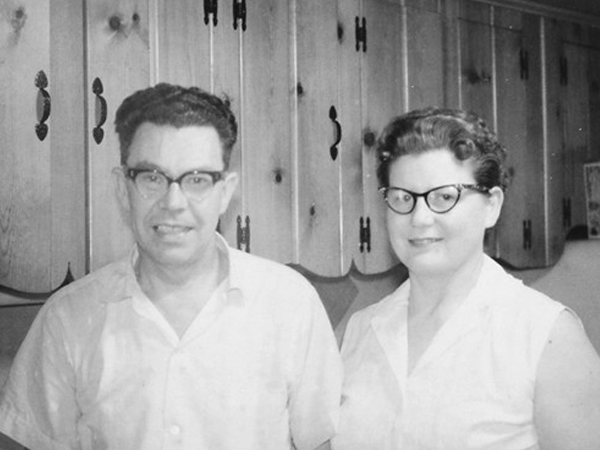 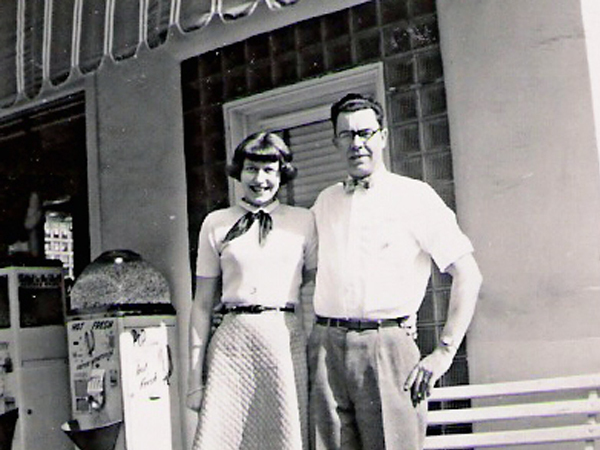 More on the history of Kline’s: Click here.